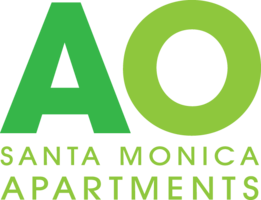 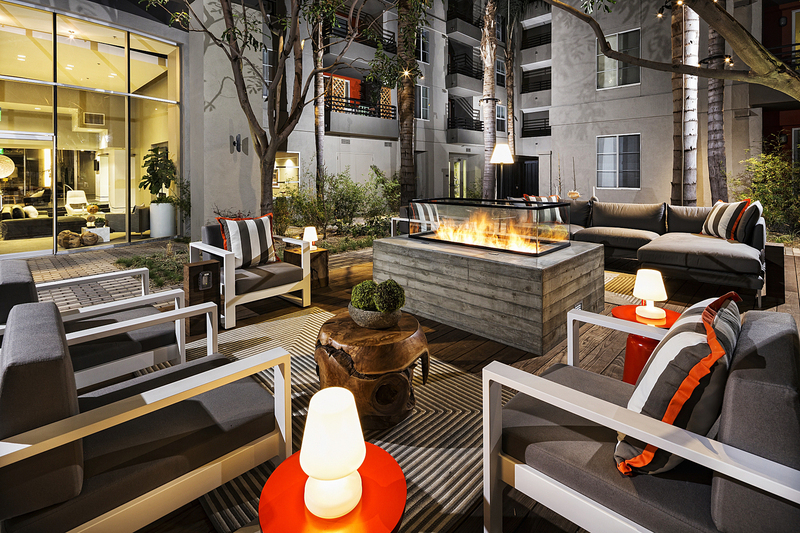 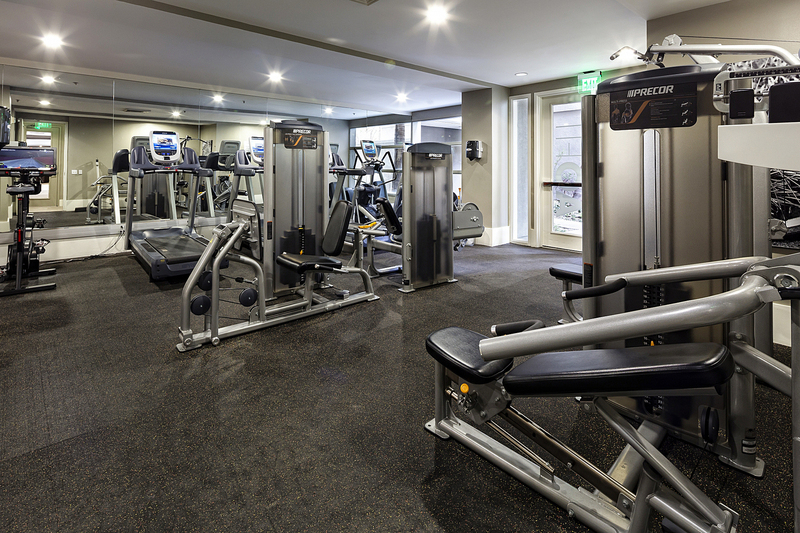 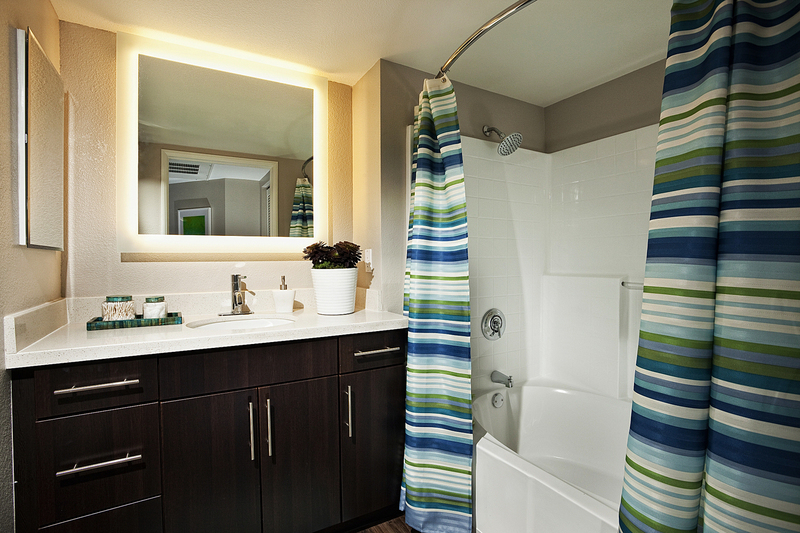 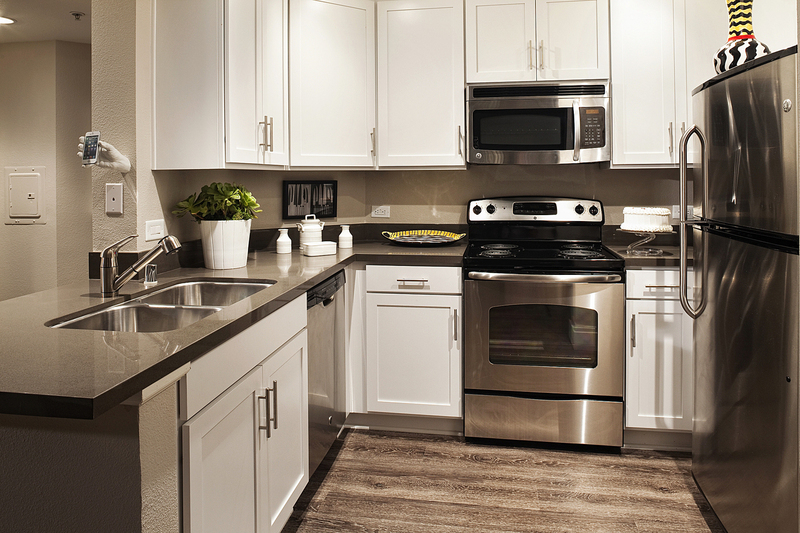 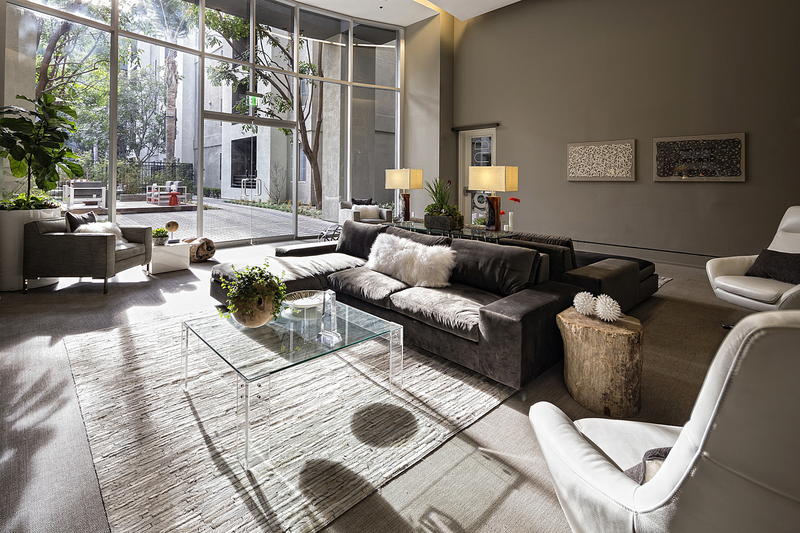 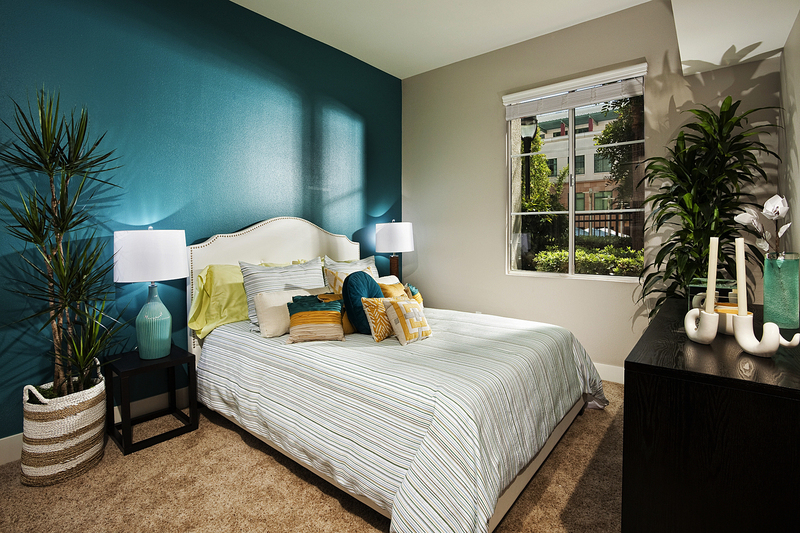 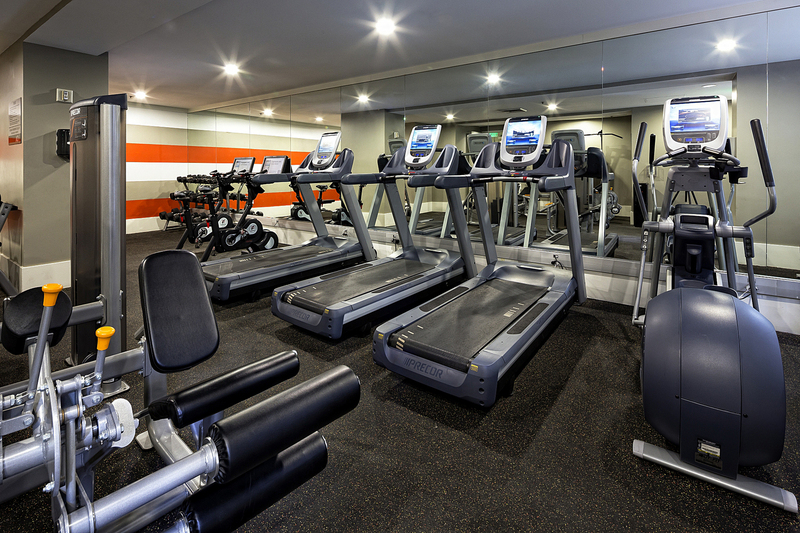 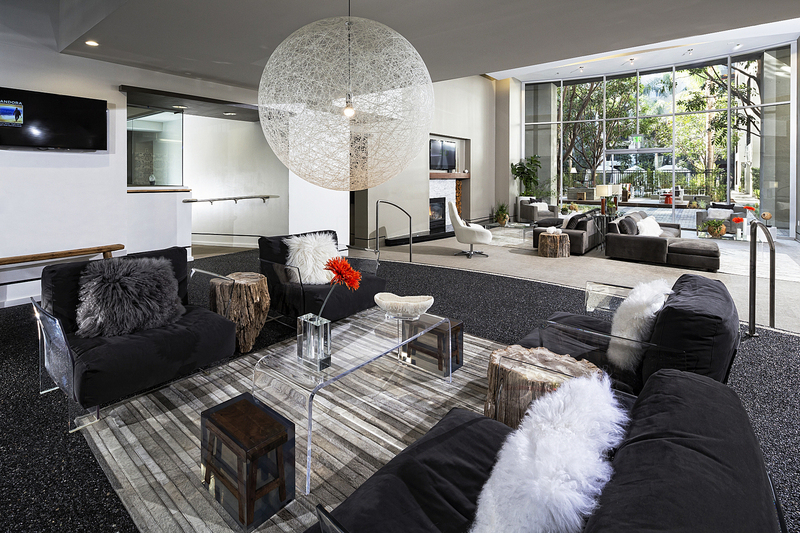 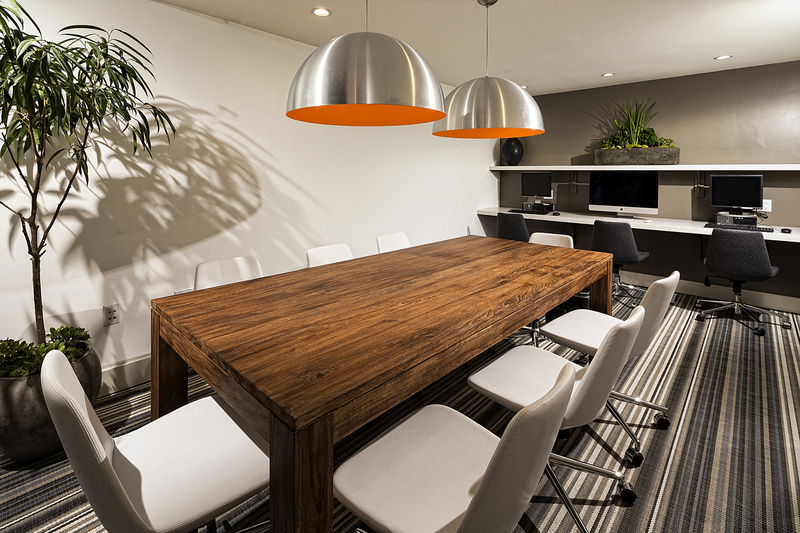 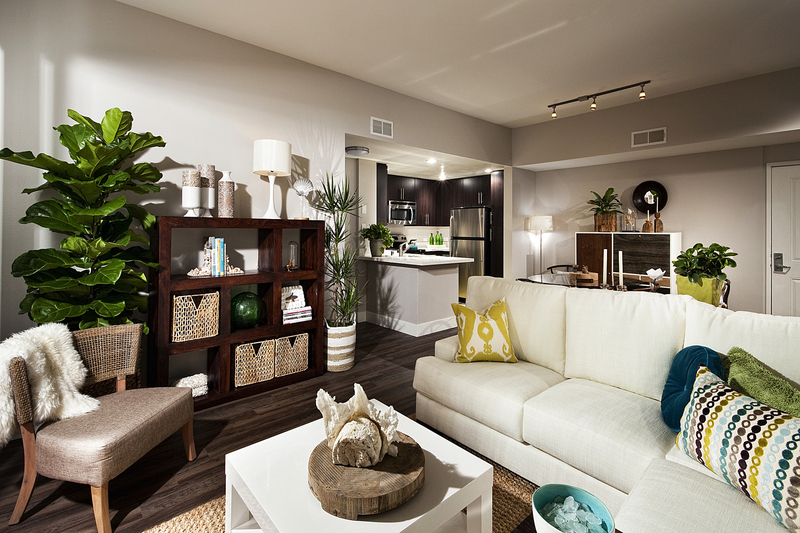 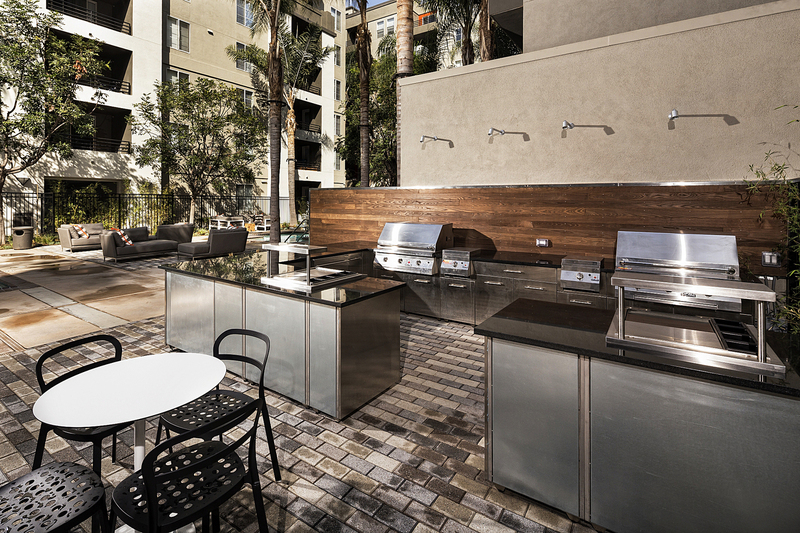 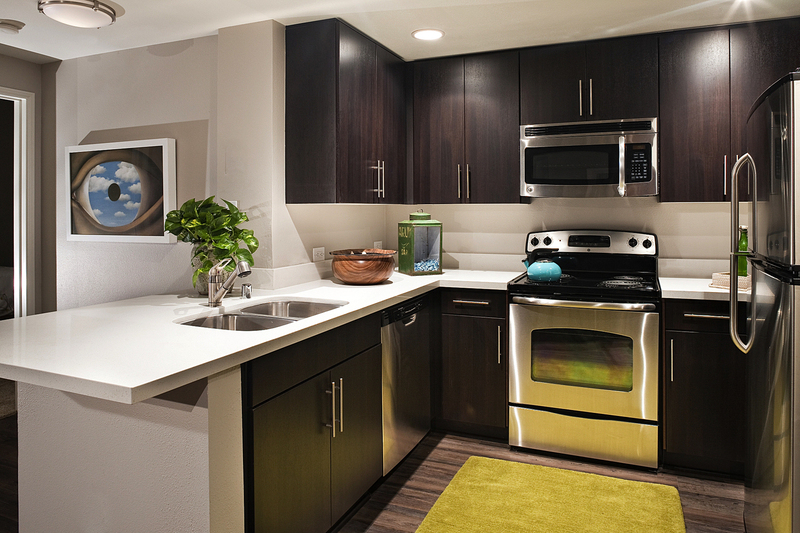 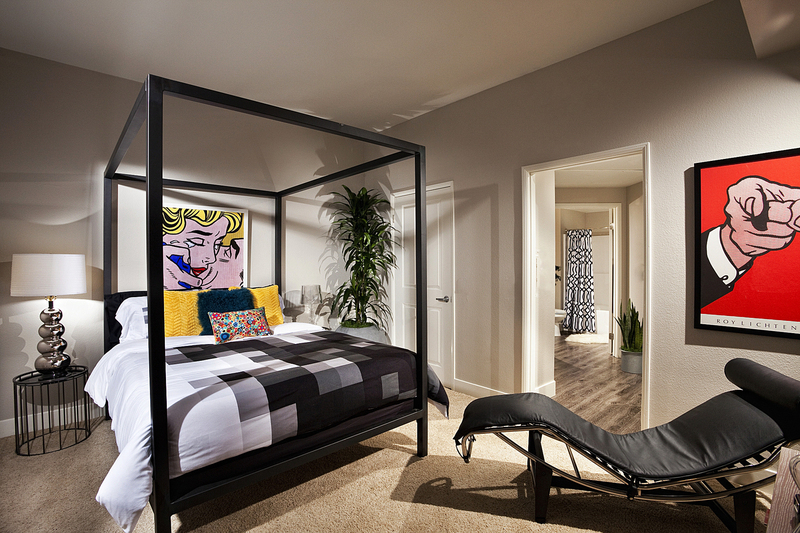 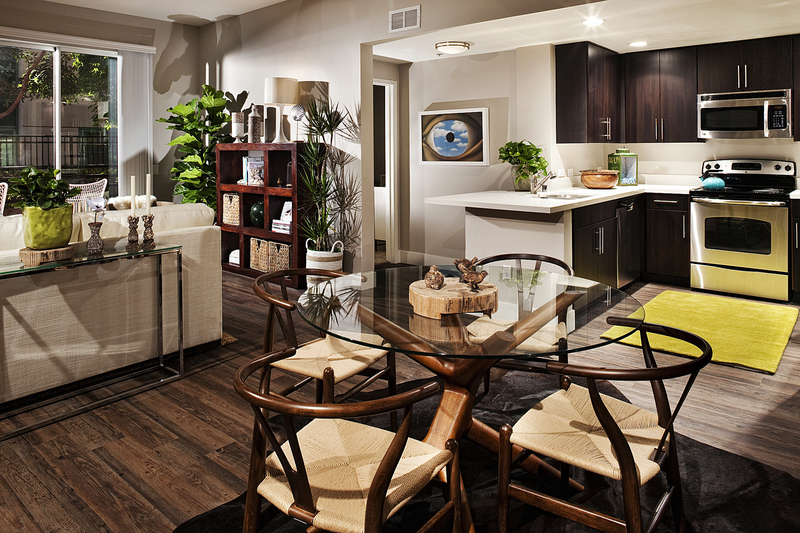 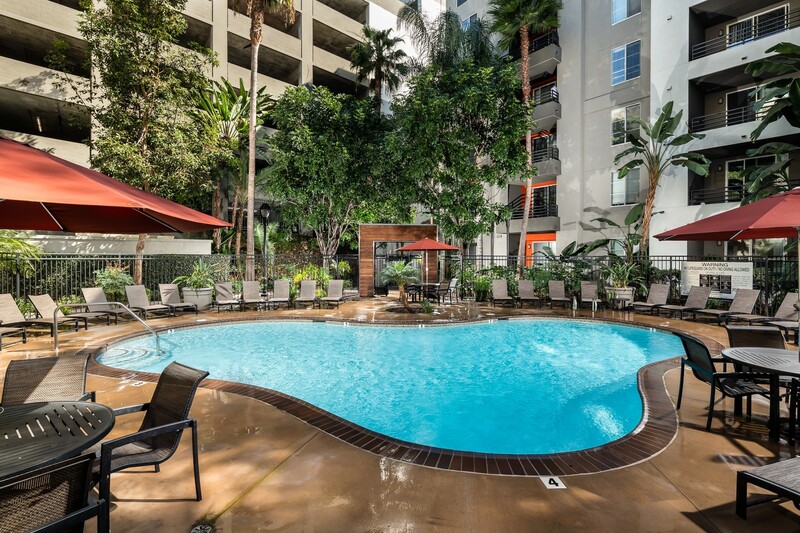 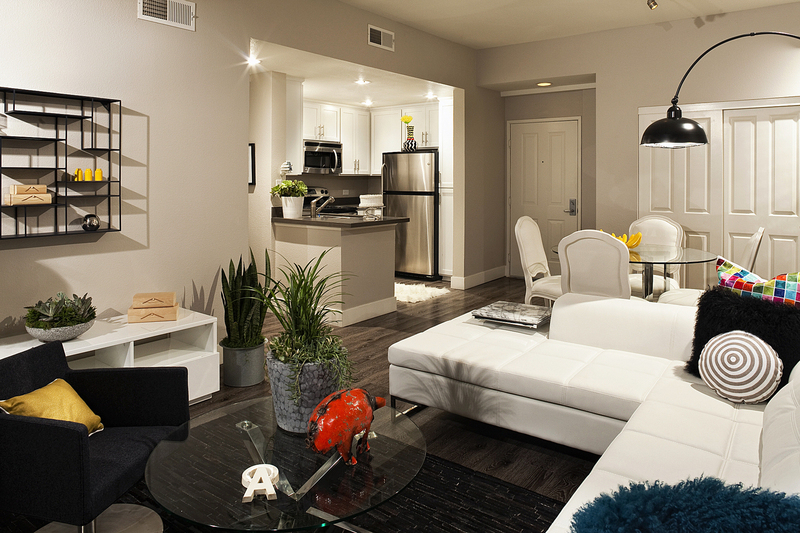 Lifestyle amenities, designer interior spaces and lush surroundings welcome you to AO Santa Monica. 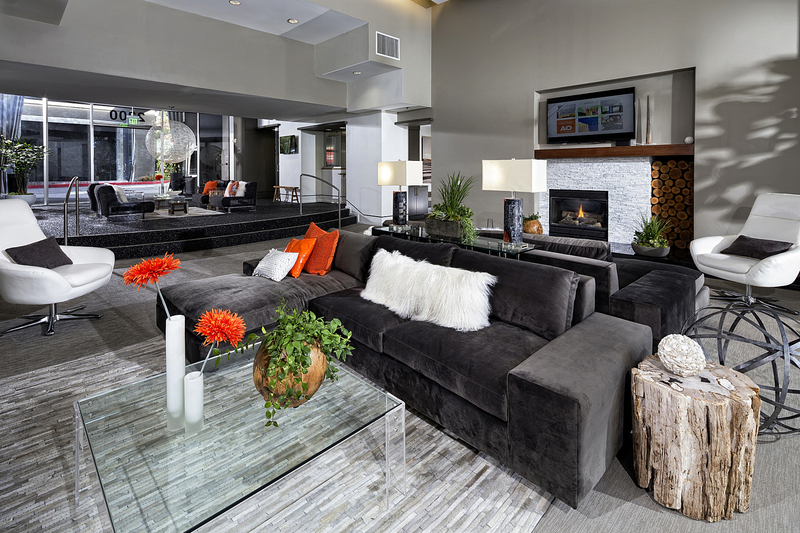 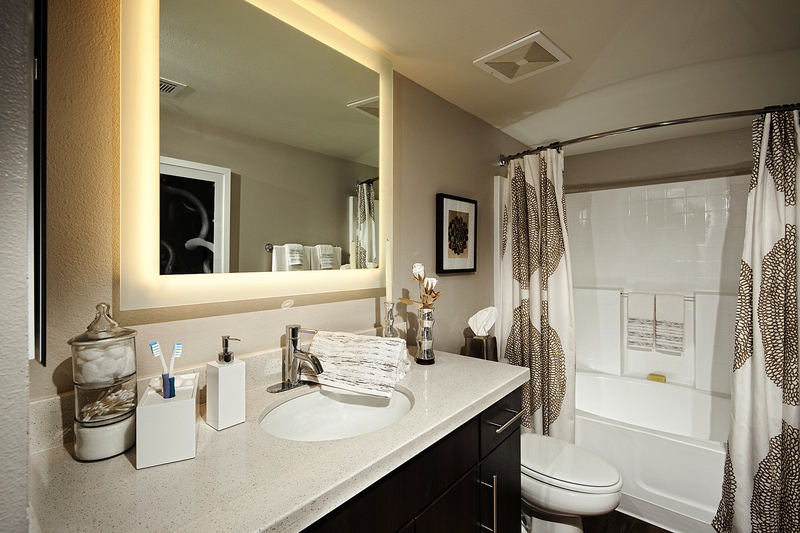 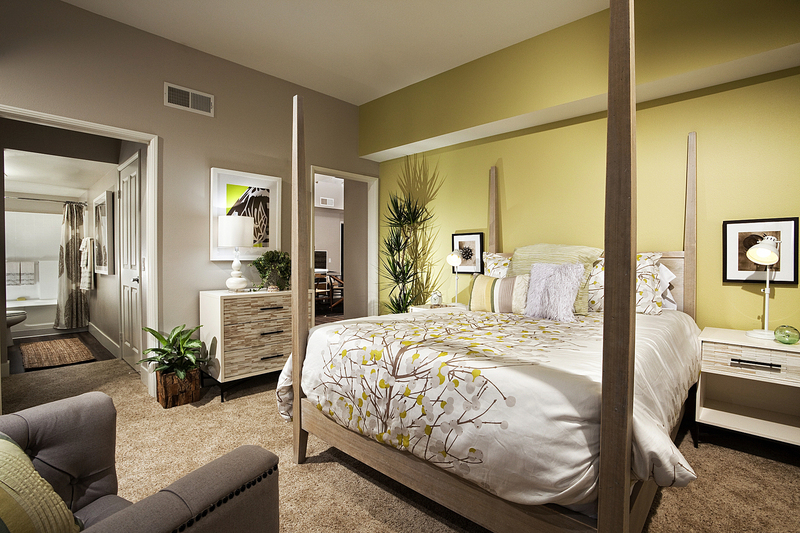 Uncover what luxury and swanky design truly look like as you browse through the photo gallery. 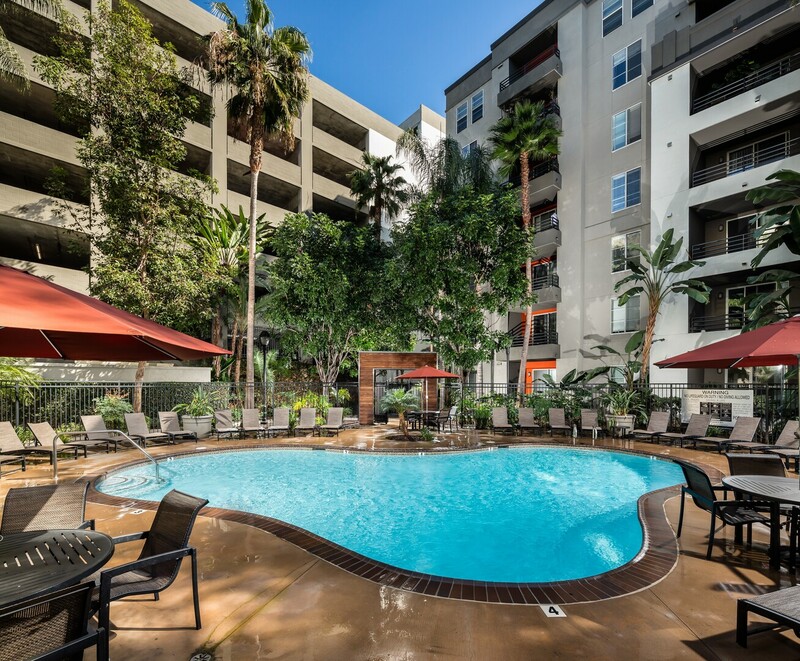 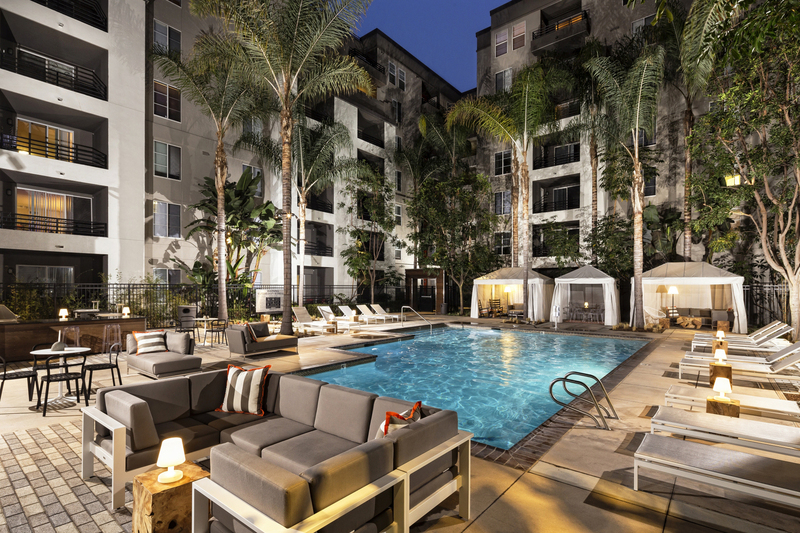 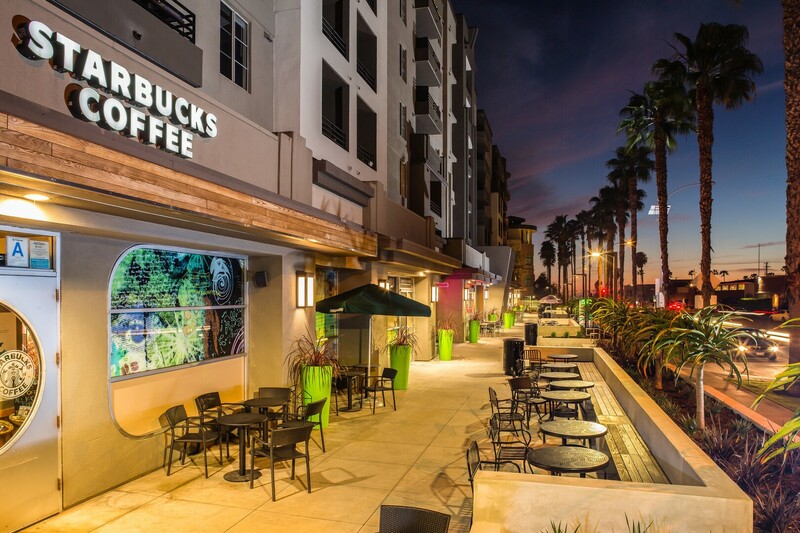 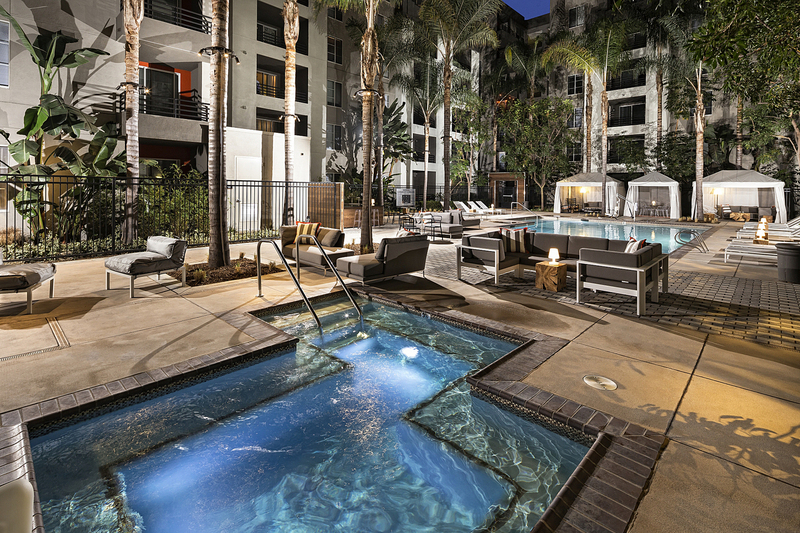 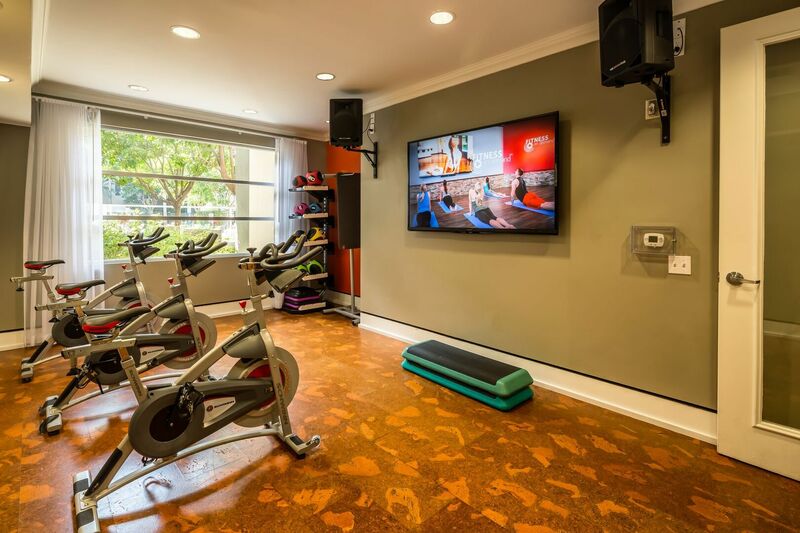 If the striking images make you want to swipe right on this Santa Monica, CA apartment community, then get in touch with a friendly leasing agent now to set up a tour.